Volume 4 of volume 7 contains primarily clubs, societies, businesses, and sports. 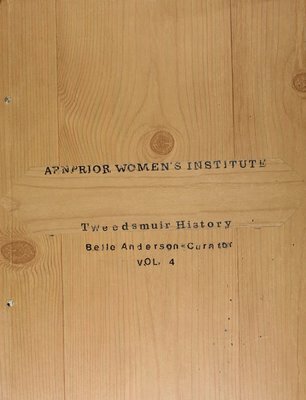 The curator for this Tweedsmuir was Belle Anderson. 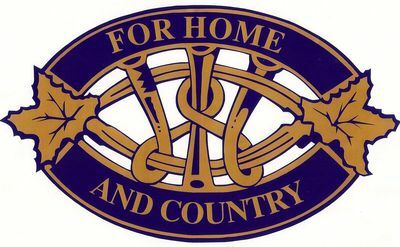 See Volume 6, page 323 for a Table of Contents for Volumes 1 to 5.